FORT SILL, Ok (KSWO) - Fort Sill is hosting a retreat ceremony for Brigadier General Stephen Maranian, Field Artillery Commandant, in front of McNair Hall Thursday at 4:30 p.m.
Maranian has also served as the Director, Future Long Range Precision Fires Cross Functional Team, the Chief of Staff of the Army's top modernization priority. Brig. 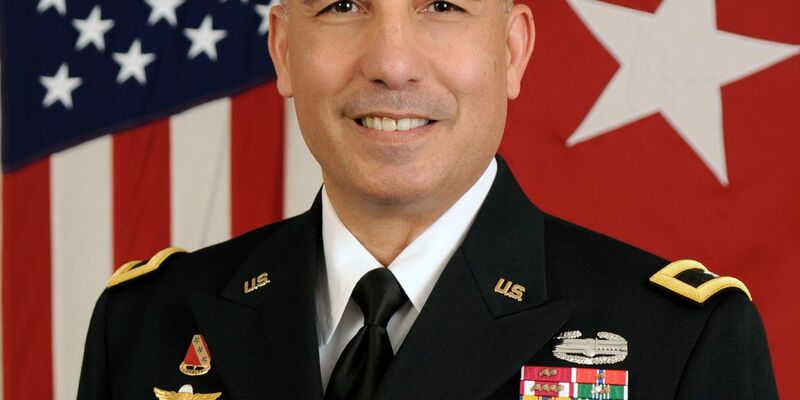 Gen. Maranian has been selected to serve as the Deputy Commanding General, 2d Infantry Division (Combined), Eighth Army, Republic of Korea.